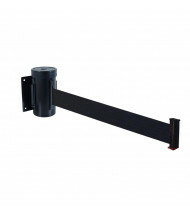 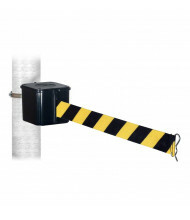 Visiontron Corp. has been manufacturing crowd control products including safety belt and wall-mounted barriers since 1964. 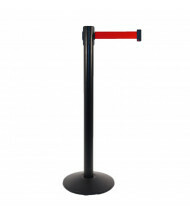 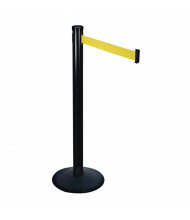 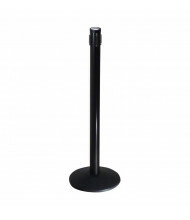 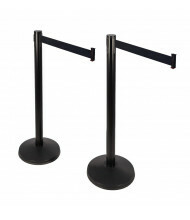 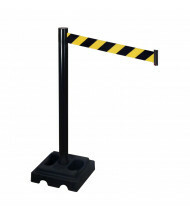 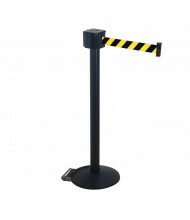 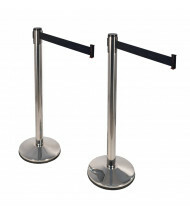 Their signature product line, Retracta-Belt stanchions, are quality retractable belt barrier posts found all over the world in airports, casinos, hotels, hospitals, theme parks, and stadiums. 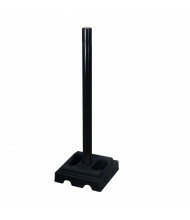 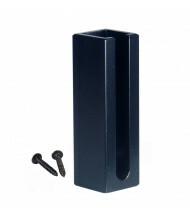 DigitalBuyer.com is an authorized distributor of Visiontron's full catalog of products. 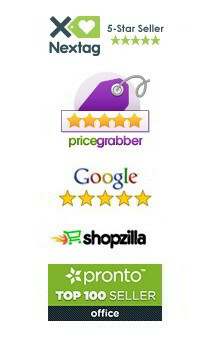 For products not found in our online catalog, please contact us for a same-day quote.